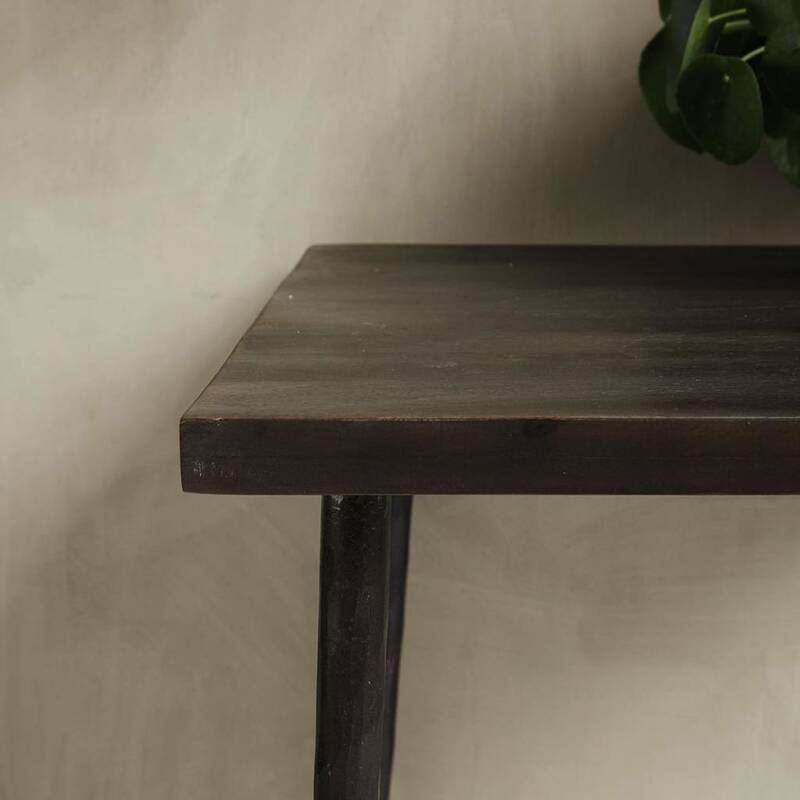 Scandinavian dining table made of wood by the Nordic brand House Doctor. 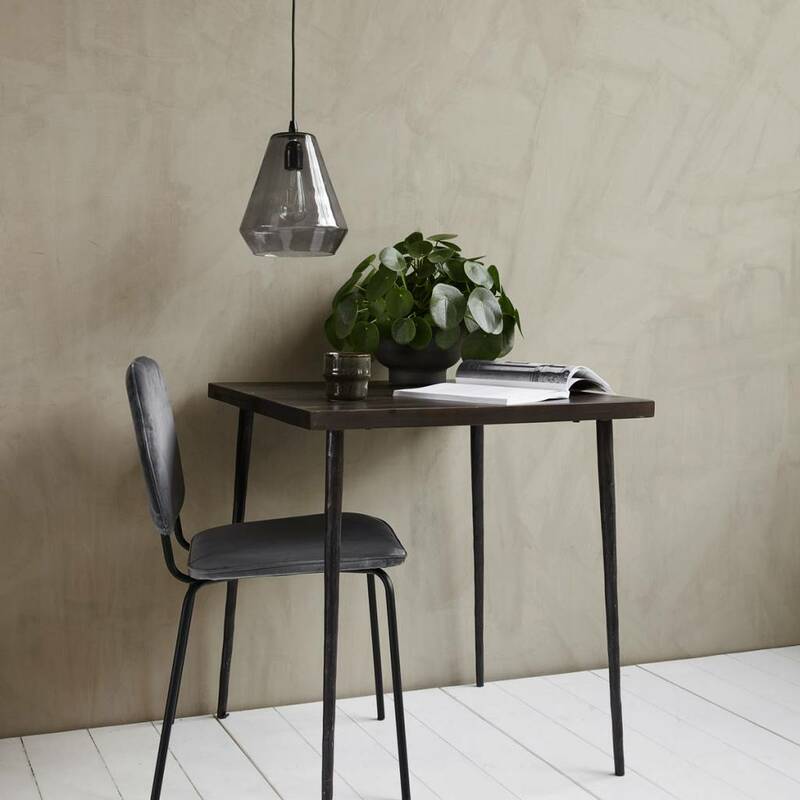 Slated is a beautiful dining table for two from House Doctor. 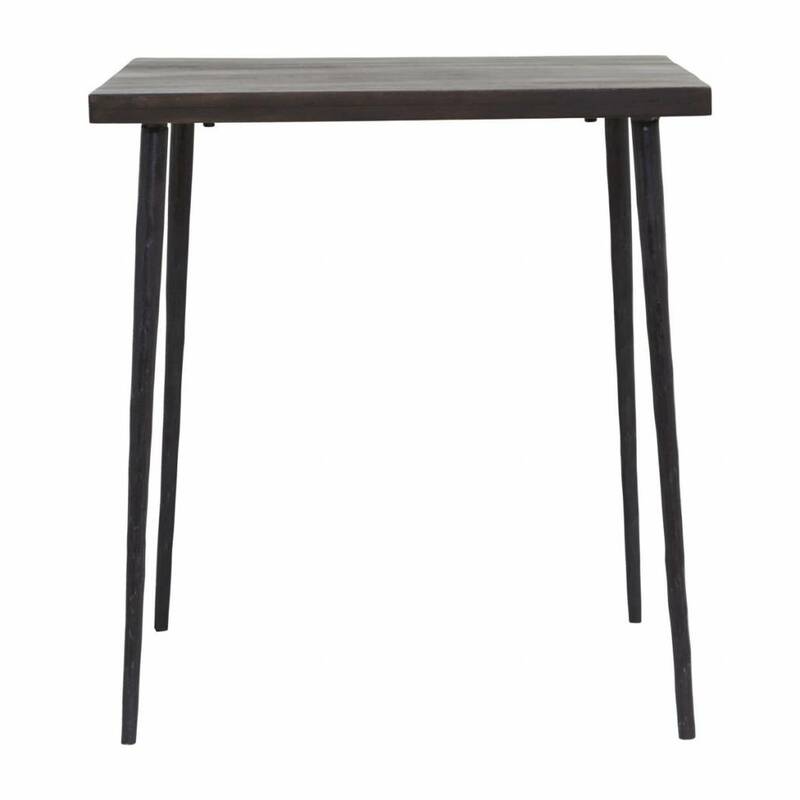 The table has a stunning, rustic tabletop in dark mango wood that creates a personal and warm atmosphere in the home. 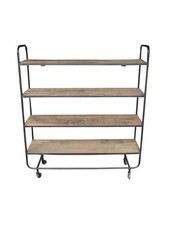 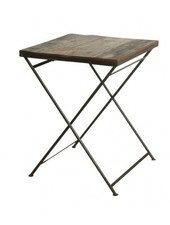 The raw metal legs add an industrial twist to the table. 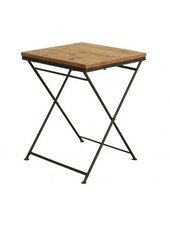 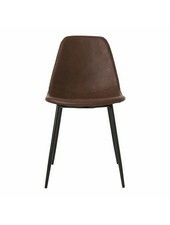 Perfect as a dining table in a smaller kitchen or as a café table. 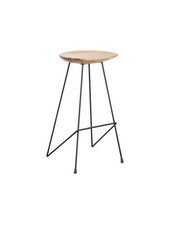 Dimensions: 70x70 cm, h.: 76 cm.